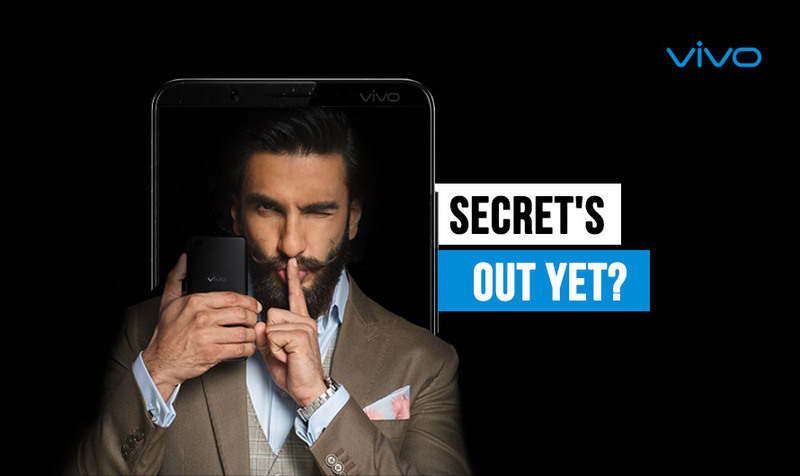 Vivo is coming up with a new smartphone in India. The Chinese brand that has a strong presence in the offline market in India is all set to launch a successor to its V5 Plus. Spotted on their official website, the new Vivo V7 Plus will be another selfie centric device to fulfill your selfie obsession. Let’s find out whether you should buy this smartphone or not. Low battery capacity at 32250 mAh, Poor pixel density of 386 PPI. Why should you buy Vivo V7 Plus in India? If you haven’t put together pieces already, Vivo is bringing another selfie smartphone. But this time with a twist and it is a big one, literally. A Bezel-less design on a 5.7-inches display is something you’d definitely like to get your hands on. The new Vivo V7 Plus specification details are still scarce. You’ll just have to wait for the Vivo to release V7 Plus in India to get full detail on the device configuration. Vivo recently did a huge price cut on a V5 Plus. Looking at it, it's clear that V7 Plus price in India might be somewhere around Rs 27,990. The Vivo V7 Plus specifications have not been impressive as users expected it to be better not just in terms of design but also in terms of processor capabilities. The phone featured a downgrade in terms of the processor when compared to its predecessor the Vivo V5 Plus. Vivo V7 Plus full specs and reviews as of Apr 2019. Buy it here! Vivo V7 Plus – Just another selfie phone or is it more than that?